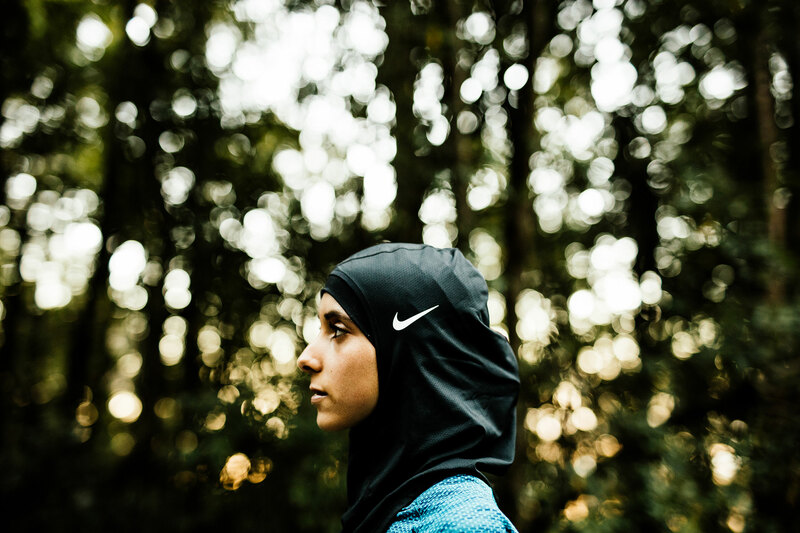 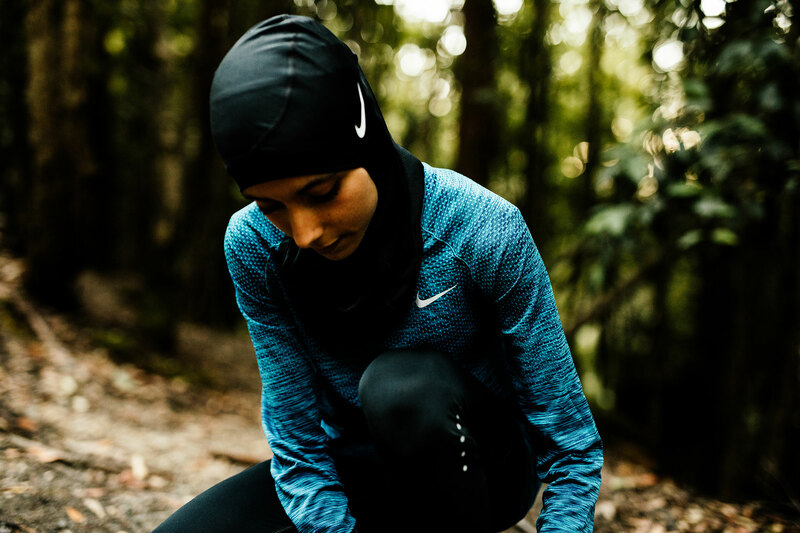 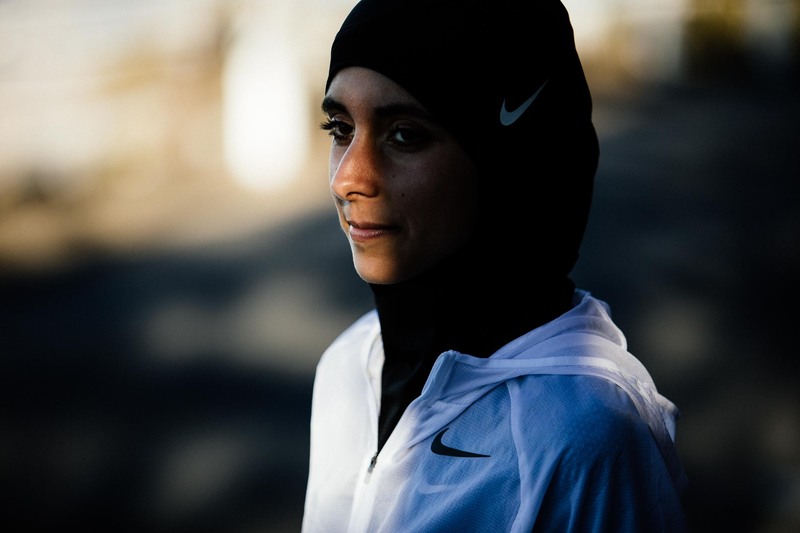 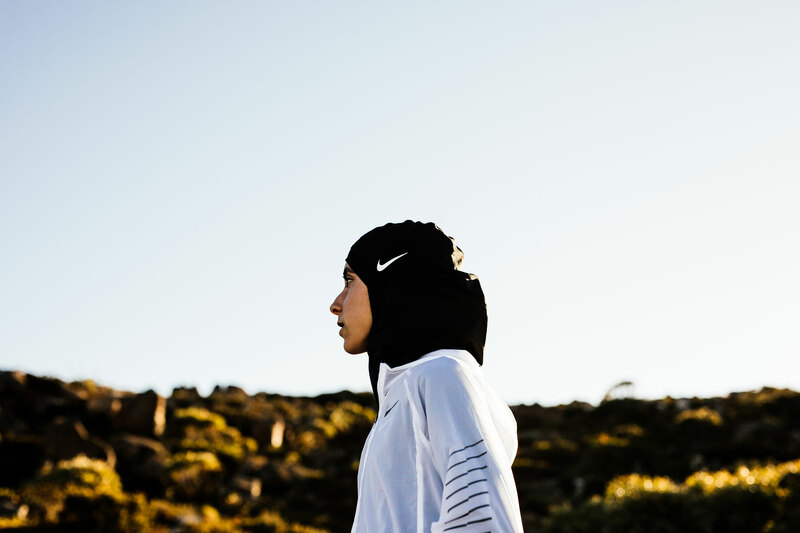 Meriem Daoui is not your average 19 year old. 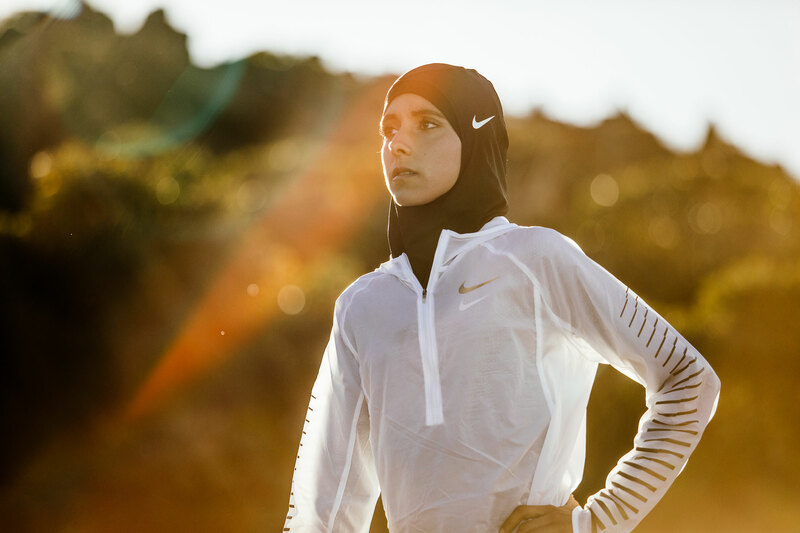 The university student from Hobart could be one of Australia’s rising stars in athletics in the next 5 years. 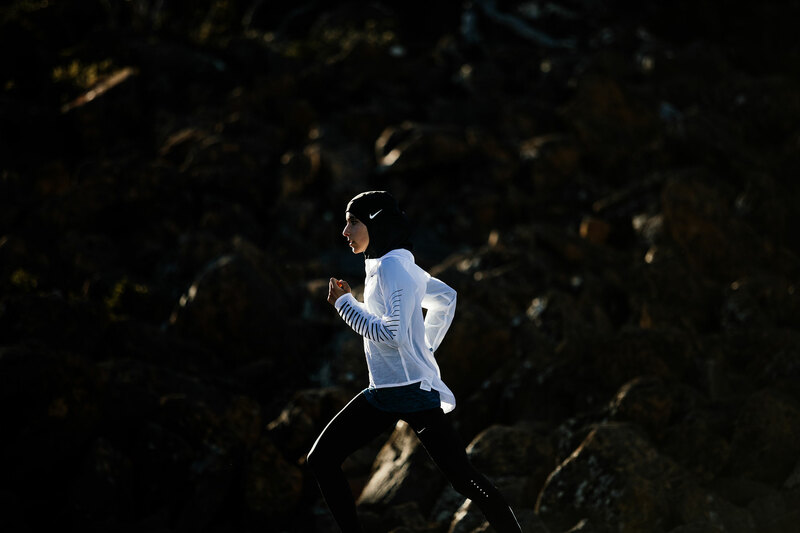 Photographed on Mt Wellington in Tasmania for Tempo Journal.